These are Primark!? Blimey, thought I was looking at a pair of Melissa boots! those wellies are Primark? Damn I need to shop. 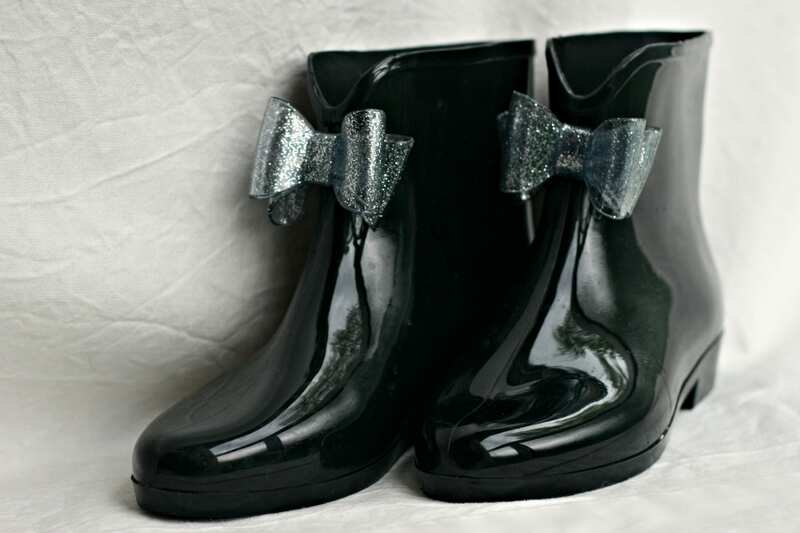 I want some mini wellies, those are so cute!